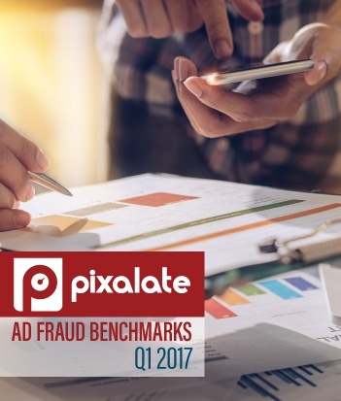 The Pixalate Quarterly Ad Fraud Benchmarks report updates the digital advertising industry on the state of ad fraud in the programmatic marketplace. The research contained in this report gives buyers and sellers alike an honest, thorough review of the state of the industry. Our data and insights can be used as a valuable resource as the ad world combats fraudulent inventory together.